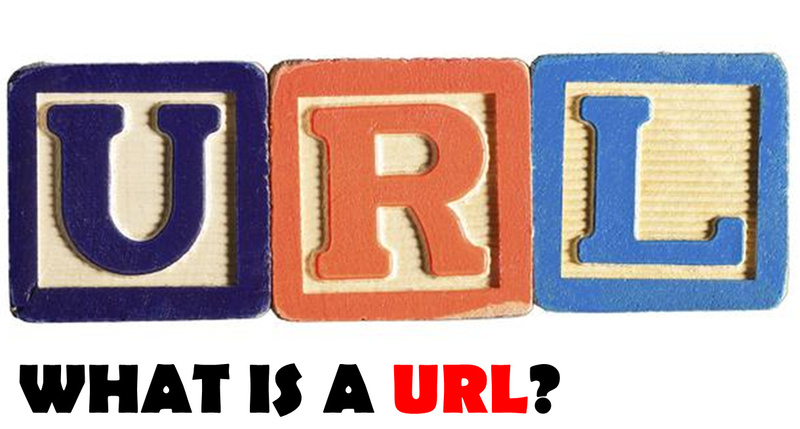 The IT Krew: What is a URL? Do you know what URL stands for? Well, this video will take you through the acronym that makes up something which a lot of us use every day. The words are fascinating enough but once that is done, this video shows what each part of the address is used for and what they are called. This video is very useful if you are just starting learning IT at Level 1 or 2. It was made for the BTEC Extended Certificate in Information Creative Technology for students studying an exam called The Online World (which is Unit 1 in the qualification). Although this is only one of the learning aims in the unit, the YouTube channel Teaching and Learning Resources for Me has a stack of other video for this examination. Take a look below!